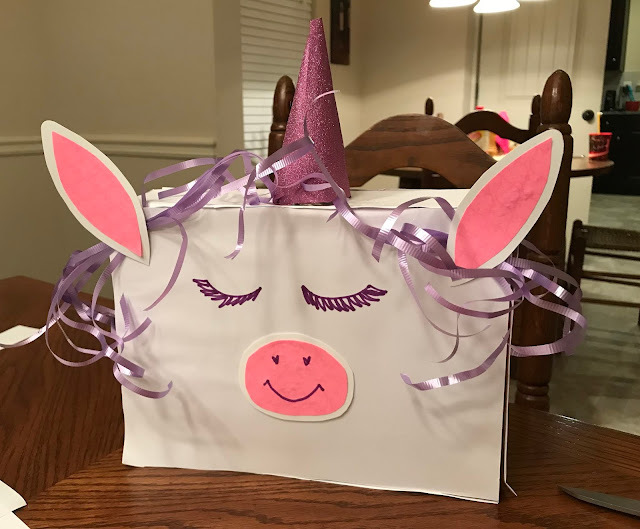 This is the Unicorn Valentine Box I made for my daughter last year. It wasn't too complicated to make. I just took a box, put some white paper on it, and added some details. 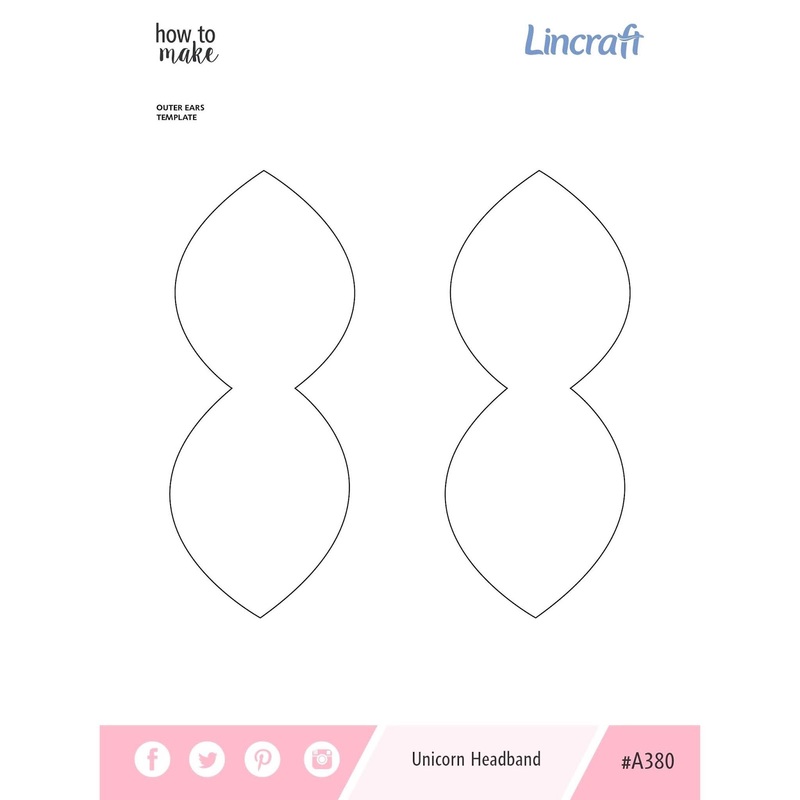 I thought I would make it easier for you than it was for me by providing some templates and a few instructions in case you want to make one too. 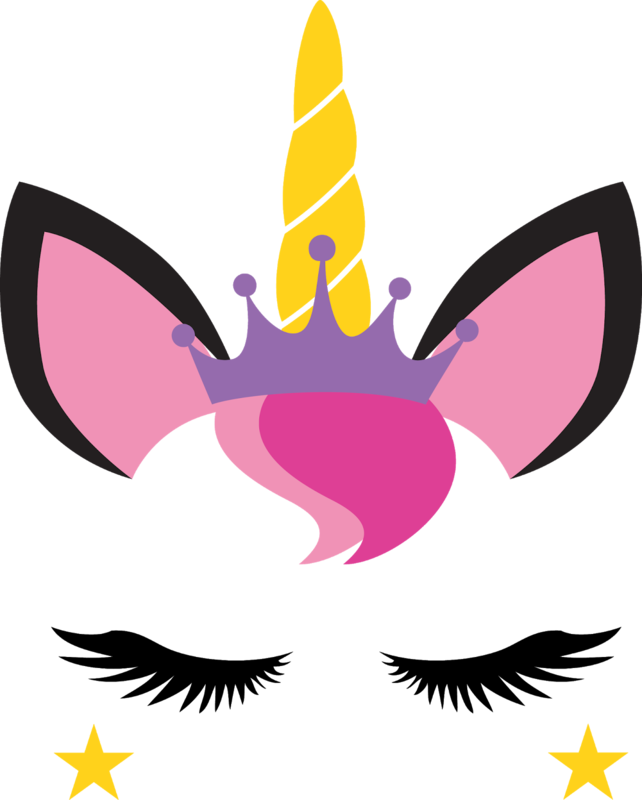 For the horn, I used a Styrofoam cone and wrapped glitter paper around it. I added "hair" with ribbon, but I think it doesn't really needed it. We also added a crown that we found in our party box and I believe it came from Oriental Trading, but I don't have a picture of it. You could easily make your own too. 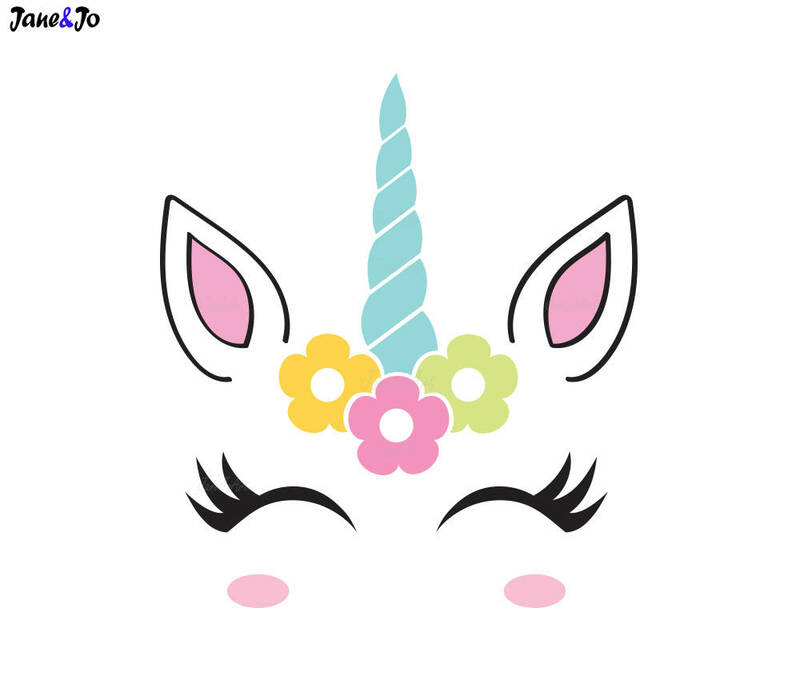 Check out these free unicorn printables below to make this valentine box project even easier!